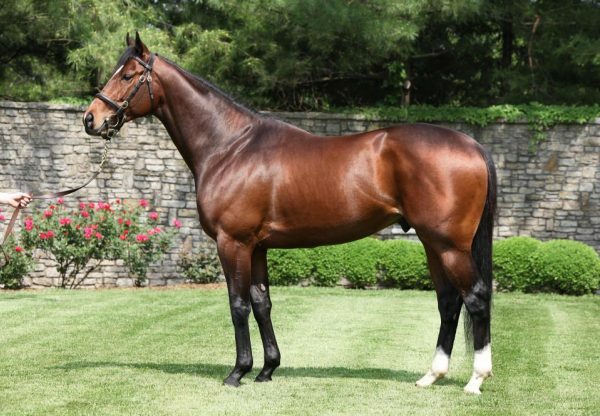 The leading North American sire of two year-old winners in 2014 with 29 to his credit, Lookin At Lucky wasted no time making a positive start to 2015 with Popover (3f Lookin At Lucky x Starboard Tack, by Seattle Slew) scoring a brilliant win at Santa Anita. The Bob Baffert trained filly was beaten a nose when making her debut at Del Mar at the end of November, but earned TDN Rising Star status for this resounding seven length victory. Sent out favourite for the one mile maiden following some impressive workouts on the track, she stalked the leader and dashed away to win as she pleased providing a great start to the New Year for her owner Arnold Zetcher. 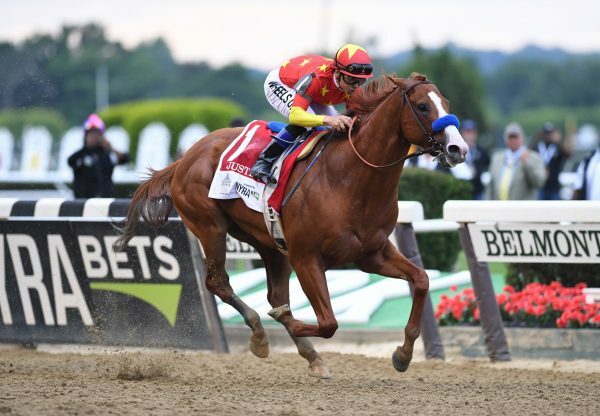 “We were waiting for this race to come along, and [Bob Baffert] felt that we had to stretch her out. 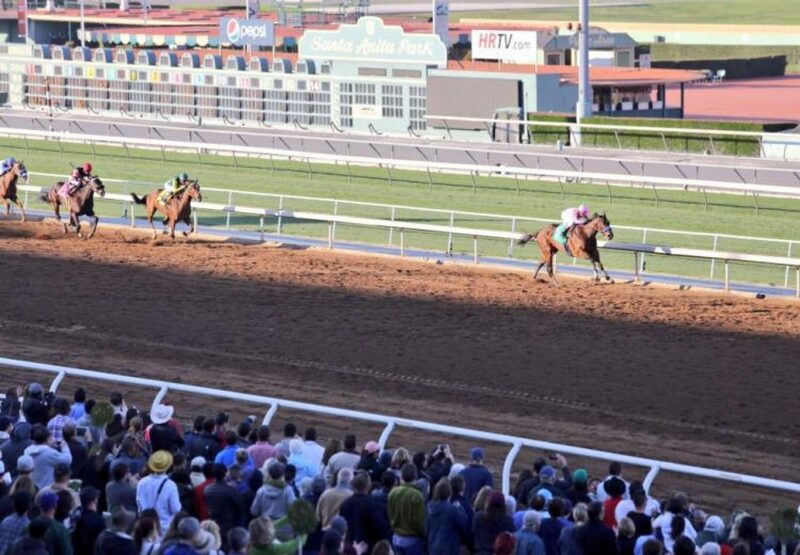 It was important to get a little more distance in her,” said her owner after the race. A $100,000 Keeneland September purchase, Popover is a half-sister to Grade III winner Patience Game and stakes-winner Star Queen from good producer Starboard Tack, a half-sister to Canadian Grade I winner Comet Shine. 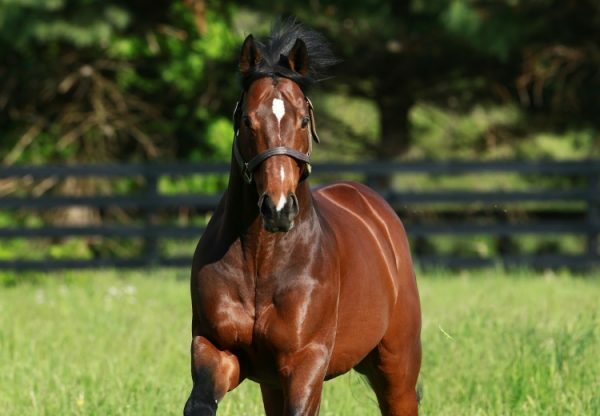 She is the 30th first crop winner for Champion Two and Three Year Old Lookin At Lucky, who has made a spectacular start to his stud career.